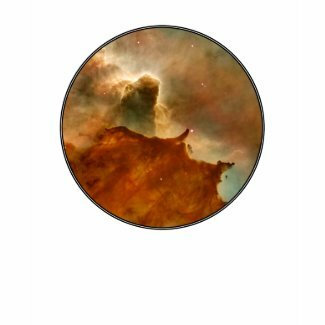 I’ve continued to work on adding clothing and accessories to my store at Zazzle, this week. 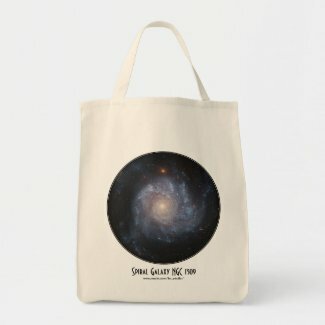 Nineteen images from the Hubble Space Telescope are now available on a variety of shirts, tote bags, aprons, hats, and even doggie shirts. And many more are on the way. So far in July I’ve sold a sheet of stickers and a print – not great, but July’s always a slow month, I think. Hopefully it picks up and proves me wrong, though!